Even though I’m working on a lot of commercial shoots these days, I’ve set myself to concentrate on form. 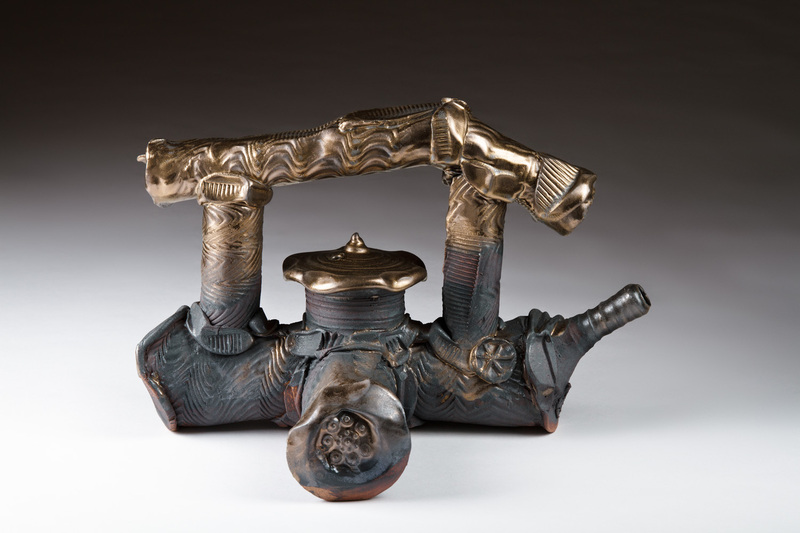 You might think that would be easy when it comes to photographing the new sculptural teapots by ceramist Wayne Cardinalli. The artist has done all the hard thinking, right? The truth is, the angle of view and every shift of lighting changes how the piece’s shapes are perceived. The ceramist created the 3-dimensional form; the photographer must now create a 2-dimensional expression of that form. Technical skill is required but more than that, intuition is needed – an understanding and a feel for what the form is about.